Interactions are the new locus of creation of value, propelled by Internetworking and the forces of digitalization, ubiquitous connectivity, globalization, and social media. 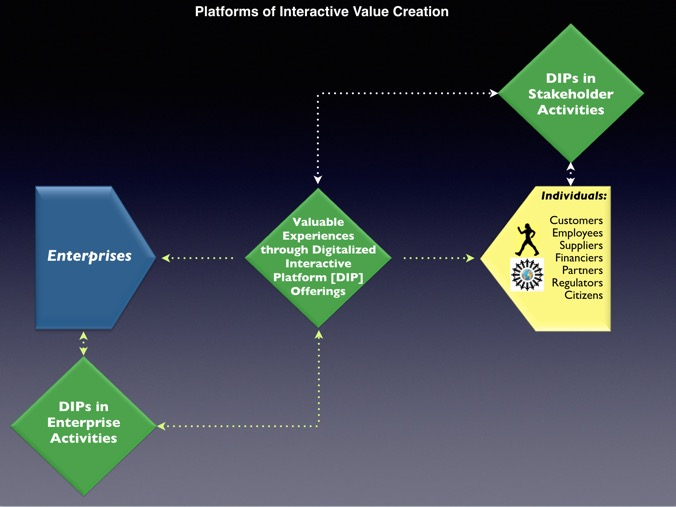 The future of value creation lies in interactional creation of valuable experienced outcomes through digitalized interactive platforms [DIPs] in ecosystems of resourced capabilities. 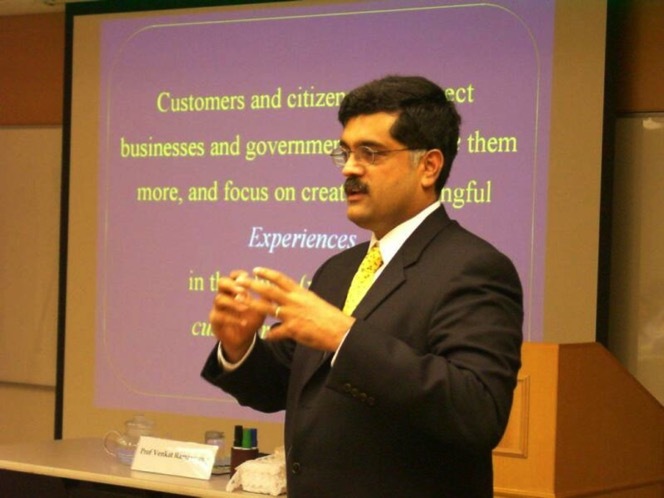 The goal of this course is to expose you to an “all win more” co-creation paradigm of value creation through DIPs, going beyond goods and services to experiences, and beyond the knowledge-skill base of enterprises to actor-networks that include customers, employees, partners, and other stakeholders. The practice of value co-creation and its management implications will be discussed through various examples. Students interested in societal impact across the private, public, and plural sectors concerning ecosystems of sustainable innovation and value creation can also take the (1.5 credits) MKT-T&O 632 “Digitalized Societal Ecosystems” course. This course is situated at the intersection of digitalized society and the ecosystems in which enterprises operate, or Digitalized Societal Ecosystems (DSEs). Its central theme is impact innovation and value co-creational experiences in DSEs, through digitalized interactive platforms. 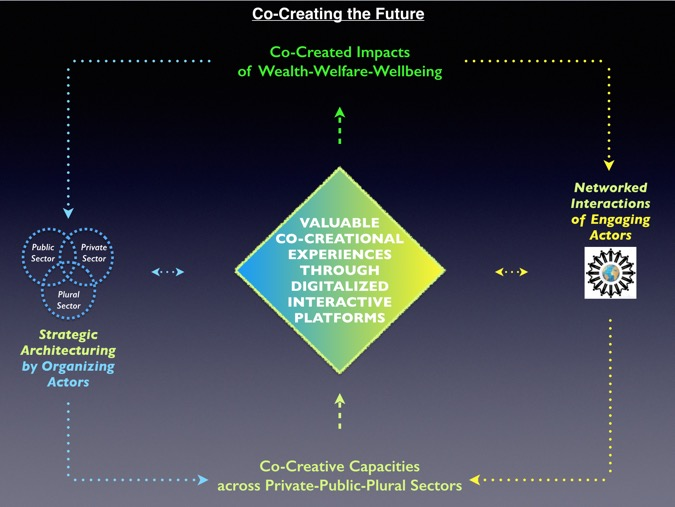 We will discuss multi-stakeholder engagement across the private, public, and plural sectors for generating positive impact on wealth-welfare-wellbeing, at scale, scope, and speed, sustainably. Several case examples will explore concepts and challenges spanning businesses, governments, civil society, and the communities in which enterprises operate. Students interested in a deeper understanding of co-creation through digitalized interactive platforms within and across enterprise value chains can also take the (3 credits) MKT-STRAT 624 “Platforms of Value Co-Creation” course.